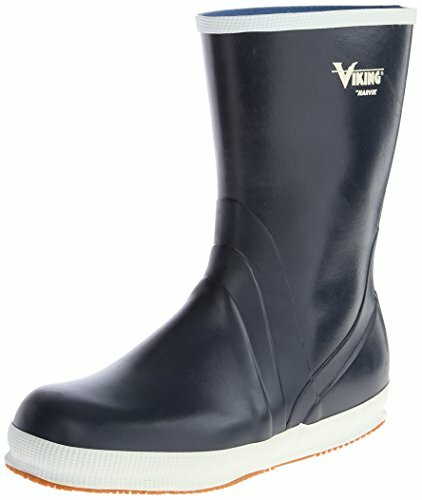 VW24-9 Size: 9 Attributes: -NBR rubber 10\" boot with polyester lining. 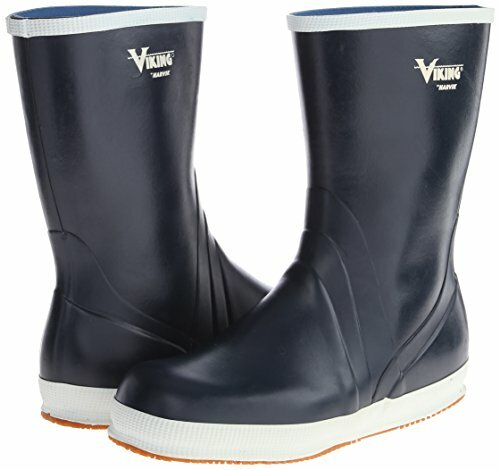 -Rubber, slip resistant, razor-reduce deck sole. 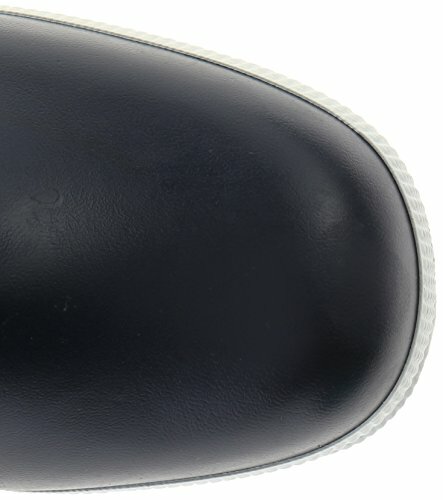 -Removable orthopedic developed insole. 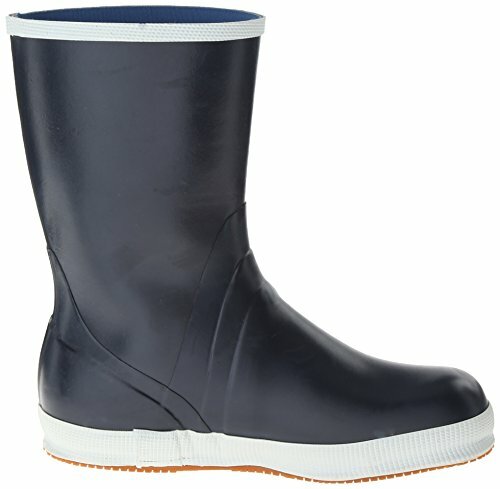 -Unisex boot. For women\'s match, please order two sizes up. 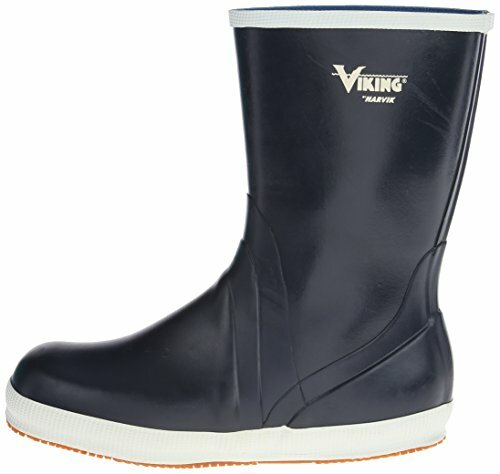 Dimensions: Overall Width - Side to Side: -eight Inches. General Depth - Front to Back: -18 Inches.